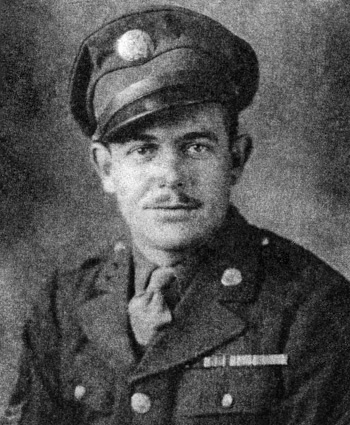 Emory Noland was born on July 10, 1916, in Adairsville, Georgia. He enlisted in the U.S. Army Air Corps on September 30, 1940, and was trained as an airplane armorer. Sgt Noland deployed to the European Theater in July 1943, and was assigned to the 486th Fighter Squadron of the 352nd Fighter Group in England from July 1943 until he returned to the U.S. in June 1945. He received an honorable discharge from the Army Air Forces on July 5, 1945. Emory Noland died on July 17, 2005, and was buried at the Liberty Hill City Cemetery in Acworth, Georgia.